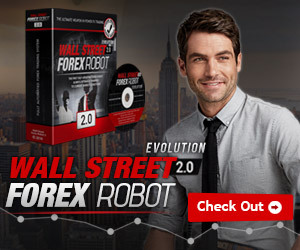 I believe you are working well with the fibonacci trading strategy. If you are not, this is a tip for you. The most important thing in forex trading is to know the market trending. Tips to know the market direction is to understand how the market movement. The market is moving in high and low condition. You will know where the market goes,"higher high", "higher low" and what's next? it must be "higher high". In this case, you know that the market is moving in upward direction. Because it is finding it's new high. What you should do if you want to use fibonacci retracement? Drag the fibonacci tool and use the retracement level to make the entry position. If you not sure about the entry position, check this article. The retracement area of fibonacci retracement. In the article there will be 3 fibonacci levels that you need to know. If you still blur about fibonacci trading. You can have a visit on this fibonacci indicator. 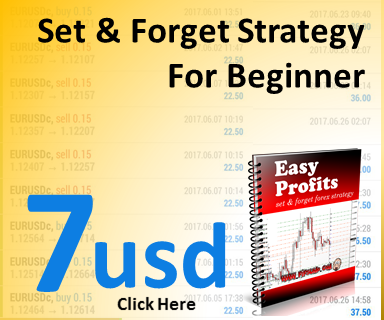 It provides you with the entry level, stop loss and your target profits. The fibonacci trading is really great, because it use greater rewards from your risk in your trading setup.